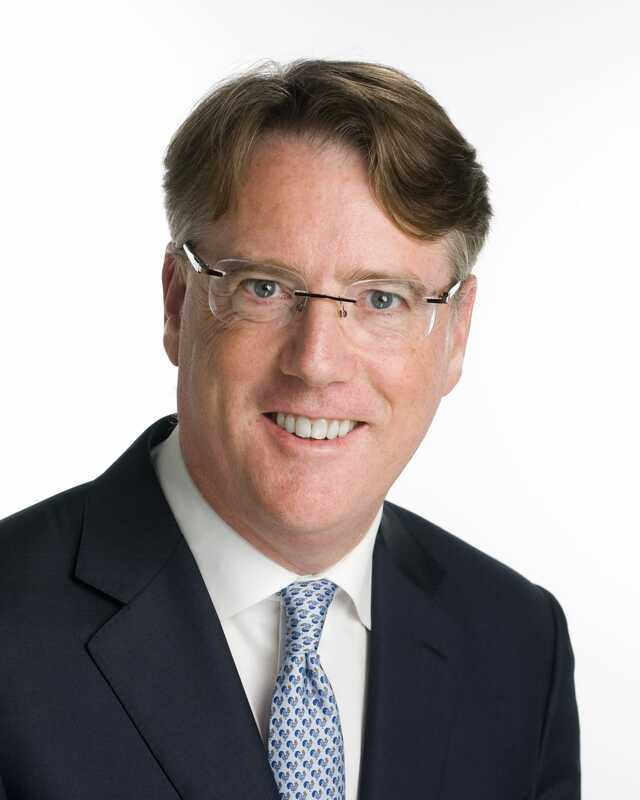 Aidan Connolly is Alltech’s chief innovation officer and vice president of corporate accounts. Responsible for the commercialisation of Alltech’s global research in addition to the company’s corporate account strategy, his expertise is in branding, agriculture and international marketing. Alltech is a company with global ties that is dedicated to providing sustainable animal nutrition, and to developing innovations in technology and science. Connolly has been a member of Alltech for more than 25 years, initially in Ireland and afterward in France, Brazil and the United States. From 2002 to 2008, he held the position of vice president of Europe for Alltech. As an expert in the field of emerging farming technology, The Pig Site spoke to Aidan to discuss innovations in the swine industry. What are some of the issues that we have faced and are continuing to face when it comes to disease in livestock herds? The primary challenge we have, with respect to livestock disease, is being aware of its occurrence and detecting it as early as possible. There is a large difference in animal health and economic outcomes between detecting and treating an outbreak of disease early, and leaving it a few more days. Early diagnosis means sometimes means that animals can be treated with probiotics and organic acids with few to no mortalities, whereas treating it a few days later can result in mortality becoming a bigger and bigger issue, and leave us facing the bigger challenge of being forced to use antibiotics. This could play out in weaning pigs with diarrhoea etc, so disease is very critical when it comes to looking at gaps in technology. When we get into the larger epidemics, such as influenza, it is clear that the challenges are very large, particularly when pandemics such as this move from country to country, animal to animal. In the last 10 years, how have advances in technology allowed us to improve the way we manage diseases in the swine industry? The primary thing I see is the improvement in management of information flow – it’s just easier for people to be aware of what diseases are out there and therefore for people to react in a more coordinated manner. There are a lot of digital resources showing where disease outbreaks have been and this allows for early detection, treatment and isolation in situations such as influenza. The advent of viruses, particularly in pigs, has allowed us to trace it back to suspect raw materials such as plasma and that has been very important as well. We look at actual devices such as sensors to detect diseases in real time as well. Frankly these are not being used widely enough to have a significant effect on large populations, but specific farms can use this information about their pigs and cows etc, and these have been reputed to have the ability to give early warning for colitis, laminitis, acidosis and, indeed, challenges relating to fertility. How is access to data changing the way we track and predict the movement of infectious diseases? What we have seen so far is that the OIE and FAO are both creating dynamic map systems to allow data to be portrayed in a manner that veterinarians or management companies can use and avail of in their decision making. From my perspective, I think this is a valuable tool. Clearly, as this information becomes more precise, the opportunity to use the information to make management decisions will be evermore important. It must be allied, however, to a lot of micro information. Some of the basics as to why diseases move are poorly understood. If we take the implementation of true hazard analysis and critical control points (HACCP) practices on farm, I think this would reduce the risks of PRRS, circovirus, the PED virus and other diseases, and equally allow us to understand when those may come from decisions we made at a nutritional level; perhaps running a risk that could be avoided. How is artificial intelligence and automatic monitoring allowing for more rapid detection and diagnosis of potentially catastrophic disease outbreaks? 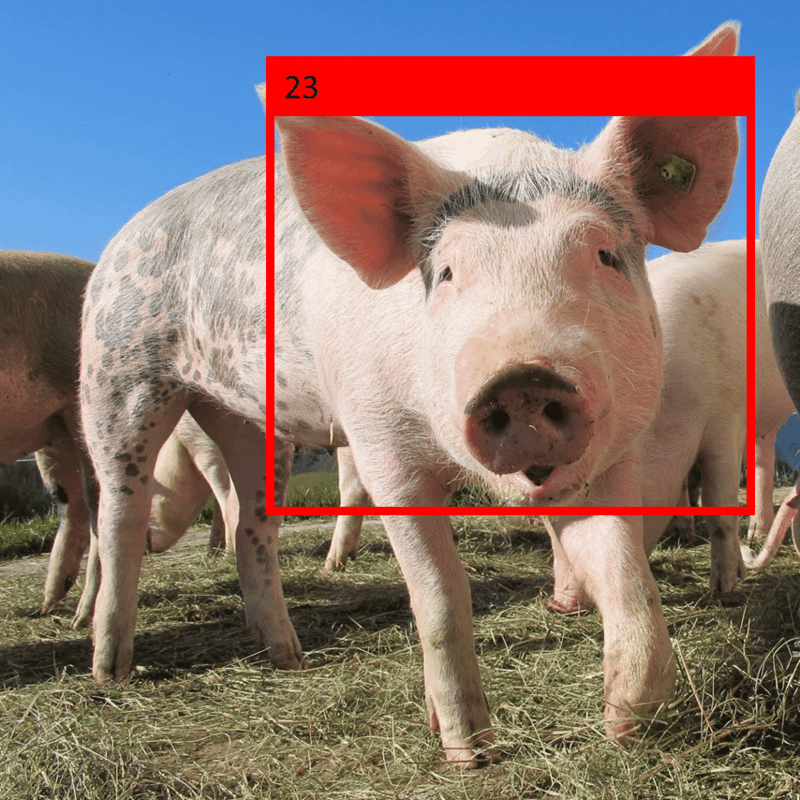 Artificial intelligence and automatic monitoring in the pig industry is still relatively limited. Artificial Intelligence is being used more widely in the dairy industry at the moment, with examples such as Cainthus. It is being looked at by Alibaba and with their partnership with Tequ they are confident that they are close in China to developing an AI system that can closely monitor all aspects of health productivity and environment through the use of machine vision and barcode like tattoos on the back of pigs. I know that most of the major organisations involved in equipment, such as Big Dutchman, are also involved in making decisions with respect to investing in some of these new technologies, but at the moment the success is quite limited. The use of sensors, particularly steady state sensors measuring environmental factors – such as ammonia, carbon dioxide, humidity – those are much more available and in use. I think the use of monitors on the pigs themselves has been relatively limited, but again, I think this is something we are going to see more of. What’s clear is that the ability of AI to monitor and make effective decisions based on the information in real time will replace some of the roles which have been essentially human and involved a mixture of experience and knowledge. Machine vision when allied to the digitisation of images from cameras etc, will allow us to do things that have never been done before. What have you seen recently in the field of technology that has excited you? I think it’s said often that agriculture, particularly crop agriculture, is ten years behind the consumer business (food business) in terms of its ability to embrace data collection and the use of that to make decisions. If crops are ten years behind the food business, I would say animals are ten years further behind again. From my perspective, I believe this gap can be bridged perhaps faster than people can imagine. It’s clear that the opportunities to improve feed conversion and weight gain represent very large financial opportunities for the agriculture business and particularly for pig production. However, it’s also clear that there’s an even larger opportunity to look at issues of concern to consumers, such as animal welfare. This can be accomplished using some of these technologies. I think that all of the technologies including drones, robots, sensors, 3D printing, VR, AR, AI and blockchain have a role, but AI is undoubtedly the one I’m most excited by. As mentioned before, it’s not just as an end in itself, but its ability to allow us to be much more precise in what we do and bridge productivity gaps, certainly in excess of 30% between what the current genetic capacity of what our pigs is and what we should be achieving in precision nutrition. If I examine it in more detail, this purely gives us the ability to collect information and make decisions about how me manage, how we feed and how we select genetically. I suspect this will allow us to be much more effective in our use of nutrigenomics, that is, how nutrition affects gene expression and manipulation through gene editing, such as CRISPR, holds huge promise, particularly if that is not regulated and we don’t have the same issues we’ve had previously with GMOs. 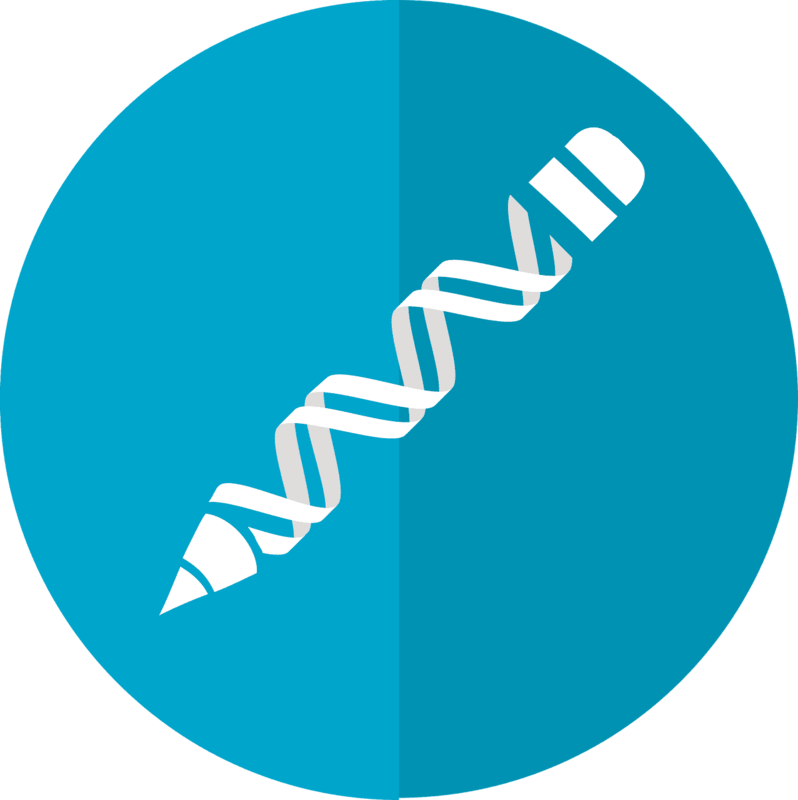 What do you think we are missing that could be a game-changer for disease management? Of the main technologies, the one that has the greatest potential here is blockchain. Unfortunately, it is also the least understood. It involves decentralised record-keeping, which requires openness from all parties. While it doesn’t eliminate the opportunity for misuse or tampering, it does mean that the problem or even fraud is easily traceable. Historically, disease outbreaks have been hampered by poor or incomplete record keeping and understanding where the disease itself originated and proliferated is often unknown. Blockchain connects the supply chain, and the upstream and downstream information are included in a secure location, allowing for tracking to the origin. While blockchain requires the full participation of all in the supply chain, the benefits are there for all as well.